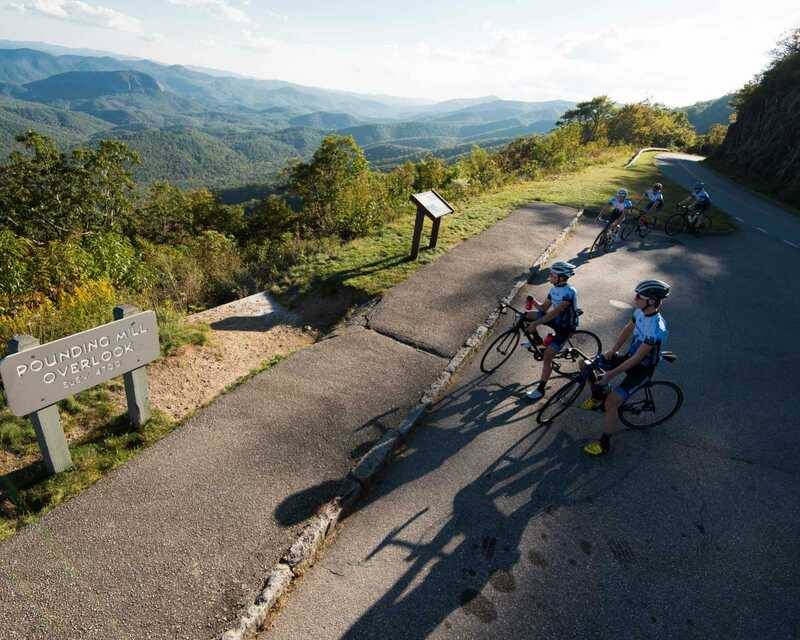 The Brevard College cycling team will host the Southeast Conference Championship October 19-20, with races at Adventure Village and on the College’s campus. Nearly 40 schools including Auburn, Clemson, Florida, Georgia Tech and BC-rival Mars Hill are expected to participate in the two-day event. Saturday’s events will be held at Adventure Village outside of Brevard, beginning at 9 a.m. with the Men’s B and C Cross Country race in addition to the Women’s B Cross Country race. Both the Men’s and Women’s A Cross Country race will begin at 11:30 a.m., followed by all categories of the Dual Slalom event at 1:30 p.m. The event continues at Adventure Village Sunday morning with all Downhill races starting at 9 a.m. The Championship moves to the campus of Brevard College on Sunday afternoon, where the Short Track races are set in front of Ross Hall, behind the baseball field. The Men’s C Short Track race will open the on-campus portion at 12:30 p.m., followed by the Women’s B and Men’s B Short Track races at 1 p.m. and 1:30 p.m., respectively.